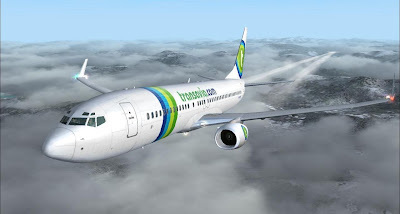 A disaster could have taken place mid air when the captain of low-cost Dutch airline Transavia went out the toilet leaving the plane to the first officer. However, when returned, and tried the intercom to ask the first officer open the cockpit door, he received no answer. When he finally managed to open the door, he found it to his horror that the first officer was fast asleep on his seat. Although in the incident happened in September, it was only made public yesterday by the Dutch safety board (OVV) in a report published on its website. The body called it a 'serious' incident.